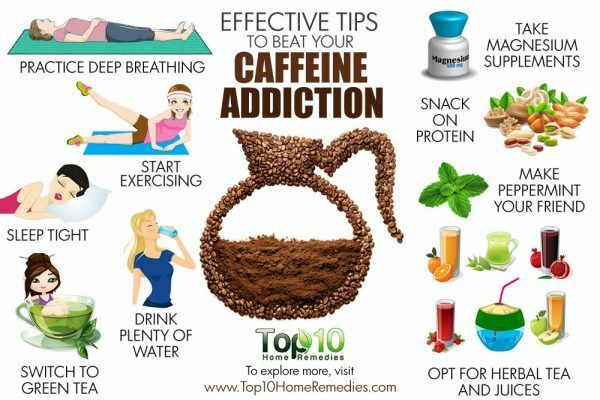 Caffeine works as a stimulant and is indeed mildly addictive. So, if you drink coffee or soda in excess, it’s obvious that you are (or soon will be) addicted to it. In fact, if you find yourself craving a cup of coffee as soon as you wake up or a soda after taking your afternoon break from work, it’s a clear sign that you are addicted to caffeine. This addiction is not at all good for your health. While caffeine is healthy in moderate doses, large amounts can cause several health problems. It can increase your risk for hypertension, keep your liver busy from filtering other toxins and contribute to tooth decay, weak bones, anxiety, headaches, disrupted sleep habits and dehydration, to name a few. If you want to eliminate caffeine from your diet (or at least cut back significantly), you must become aware of the products that contain caffeine as well as the withdrawal symptoms. Caffeine is not just present in coffee and soda. You can also find it in tea, chocolate, baked products, chewing gum and so on. If you’re preparing to drastically cut back or quit caffeine, you need to be ready for withdrawal symptoms. Depending on how much caffeine you have been consuming on daily basis, your body might be shocked by a change from daily caffeine to no caffeine. 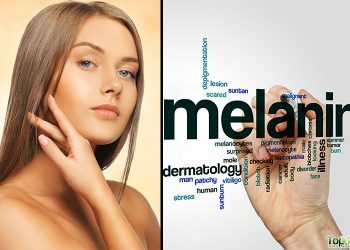 It can lead to withdrawal symptoms that may include fatigue, sleepiness, depression, headaches, irritability, concentration problems, muscle pain, insomnia, constipation, anxiety and nervousness. But you’ll survive, and it won’t be so bad if you make use of some of these helpful tips. Here are the top 10 effective tips to beat your caffeine addiction. You can try deep breathing to fight caffeine withdrawal symptoms, such as strong cravings, anxiety and restlessness. At the same time, deep breathing plays an important role in eliminating toxins from the body. This will further help clear the substance out of your system. Put your hands on your abdomen and relax your muscles. Exhale slowly through your mouth. Again, count slowly to 5 while you exhale and slowly release any tension from your muscles. Practice deep breathing whenever you have a craving for coffee or soda. You can also try deep breathing while sitting, so that you can do it almost anywhere at any time. One common step in any addiction treatment effort is getting your daily water fix. Here, caffeine addiction is not an exception. One of the major ways your body flushes out caffeine is through urine. By drinking more water, you urinate more, thereby speeding up the elimination of toxins from your body. Regular water intake will help your internal organs to detox and keep your body steadily hydrated. On the other hand, dehydration can cause numerous health issues. 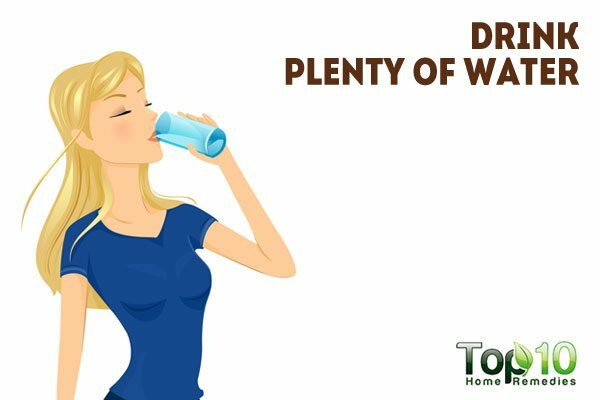 Although the amount of water you must consume depends on your health, climatic conditions, and physical activity level, most people should drink 8 to 10 glasses of water daily. When you have a coffee or soda craving, it’s a great time to reach for filtered or flavored water instead. Getting good sleep also aids in fighting your addiction to caffeine. Poor sleeping habits can have a negative effect on abstinence efforts. In fact, drinking a cup of coffee before bedtime can make you feel more alert by blocking sleep-inducing chemicals in the brain and increasing adrenaline production. On the other hand, by making efforts to sleep properly, it can help reduce the caffeine dependency and cravings. The best way to do this is to have healthy sleep habits. For instance, get in the habit of sleeping and getting at a predetermined fixed time every day. When you get proper sleep, you will not need your morning java after waking up or to remain alert during the day. To sleep soundly, a relaxing body massage or a warm bath can help a lot. 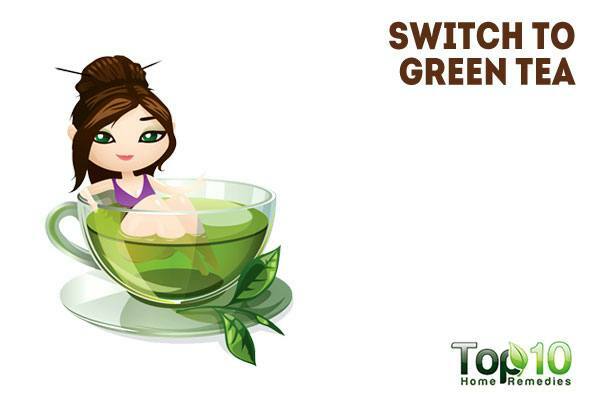 If you have a strong craving for a warm beverage, something with caffeine, opt for green tea. Green tea has much less caffeine than regular coffee or black tea and has the benefits of powerful antioxidants. The antioxidants support detoxification to get rid of harmful toxins from the body. Drinking green tea ultimately reduces your overall caffeine intake. Start drinking 4 to 5 cups of green tea instead of coffee. Once you feel comfortable drinking tea, reduce the amount of tea you consume or opt for decaffeinated tea. 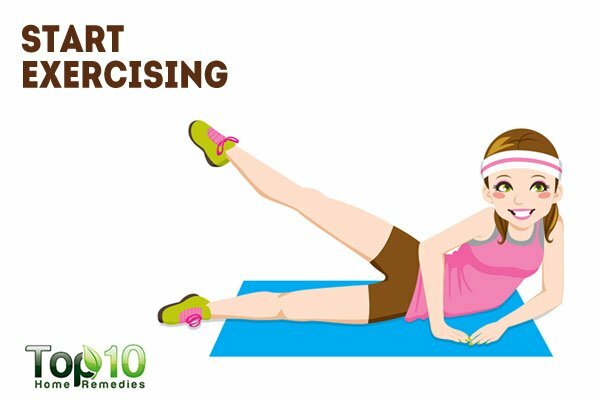 Exercise unleashes a flood of endorphins, which often helps curb headaches, a common caffeine withdrawal symptom. Fatigue is another side effect of coming off caffeine, which you can easily fight off by increasing your activity each day. It’s especially helpful if you feel fatigue after waking up and your body is craving your morning java. A 30-minute walk in an open area will help stay active and shake off sleepiness. Also, go for a 10-minute walk in the afternoon when you start to feel sleepy. If you can’t get away from work, just take a walk around the office or stand up and do some stretches. If you have trouble following your exercise routine, focus on the mental and emotional benefits of exercise to help you stick to your workouts. Drinking excess coffee is linked to magnesium deficiency, so by taking magnesium supplements you’ll be addressing the deficiency. You can also fight caffeine withdrawal symptoms, such as loss of appetite, headaches, muscle weakness and disturbed sleep, by taking magnesium supplements. At the same time, magnesium is the body’s natural energizer, thus it helps fight fatigue and tiredness. 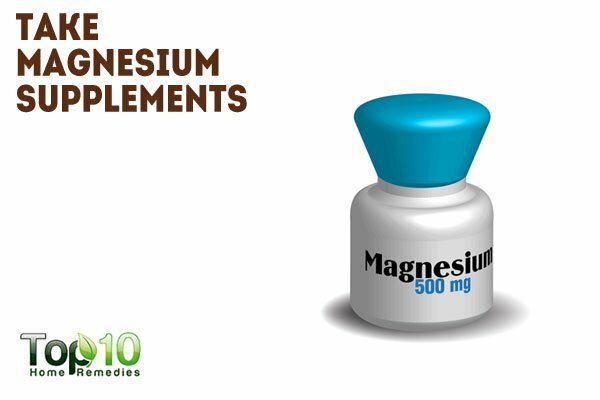 Before taking a magnesium supplement, consult your doctor. A doctor’s supervision is particularly important for people suffering from heart or kidney disease, or people on medication. You can also eat magnesium-rich foods, such as almonds, avocados, bananas, beans, pumpkin seeds, tofu, soy milk, cashews, pecans, walnuts, potatoes with skin, yogurt, blackstrap molasses, whole grains and green leafy vegetables. 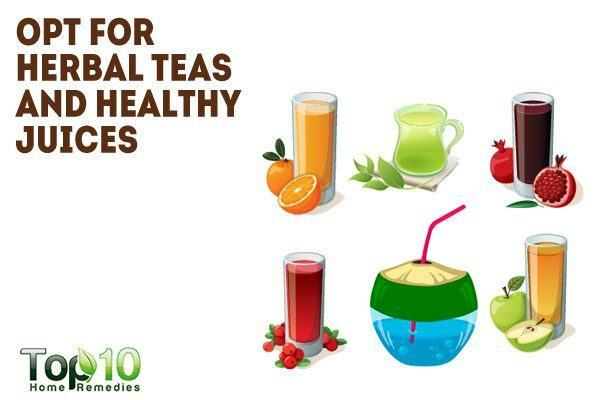 Another alternative to your cup of coffee is herbal teas. You can prepare rejuvenating herbal teas with a variety of herbs such as licorice, rosemary, lavender, and chicory. You can also opt for various blends of herbs available at the health food stores. If you are not so much into herbs, consider replacing your daily cup of coffee with healthy fruit juices or, better yet, filling smoothies. For instance, you can prepare an energy-boosting drink by juicing together 2 cups each of spinach and kale, 4 celery stalks, 1 green apple, ½ cucumber, and ½ lemon. You can also blend these along with some plain yogurt or coconut water in a high-speed blender to make a green smoothie for breakfast. Some other beverages that you can substitute for coffee include fermented kambucha tea with probiotic benefits and super hydrating tender coconut water which works as a natural sports drink! 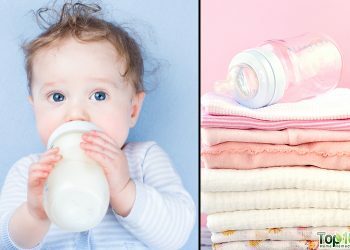 If you are used to milky latte, develop a taste for hot milky drinks such as hot vanilla milk, hot strawberry milk, hot spiced milk, and hot ginger milk. In the afternoon when you feel fatigued and low in energy, you may be in the habit of reaching for a cup of warm coffee or a can of soda. 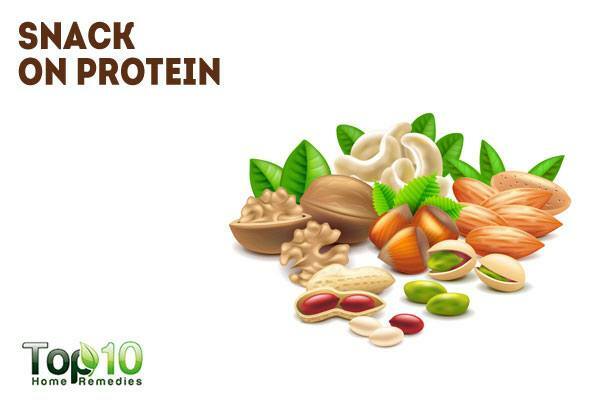 Instead, you can rely on a protein-rich breakfast or snacks to ward off this daytime fatigue. Eating a breakfast high in protein may help you feel fuller and also provide sustained energy that you can use to be more productive throughout your day. Eat a few eggs or soaked almonds for breakfast. Also, keep roasted nuts or seeds handy in your office, so that you can munch on them instead of reaching for coffee. 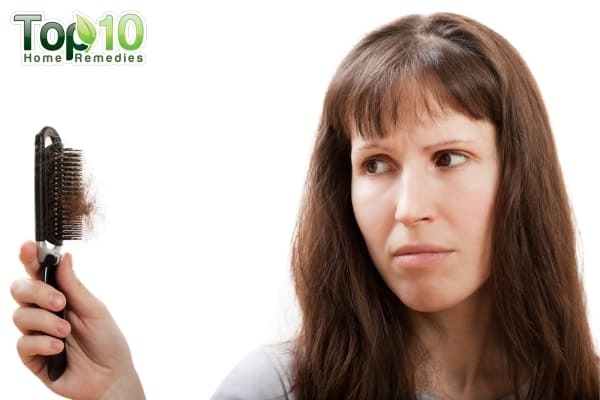 You can use peppermint leaves as well as the oil to handle withdrawal headaches. 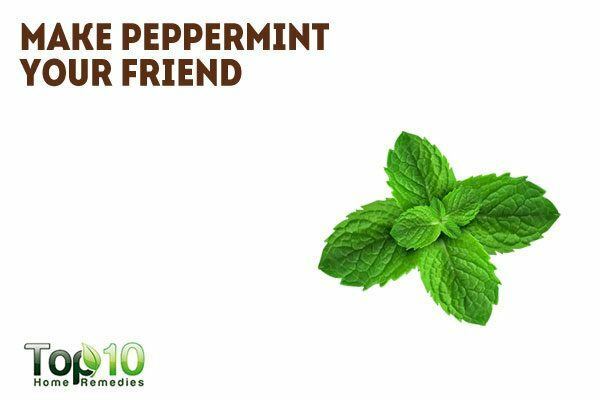 Peppermint also has subtle energy-enhancing benefits. If you’re feeling a caffeine headache coming on, put some peppermint oil on a handkerchief and start inhaling the smell. 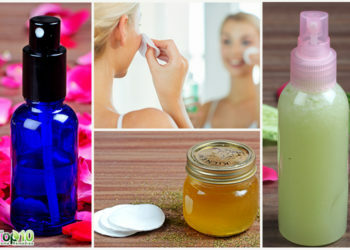 You can even dab some peppermint oil behind your ears or on your wrists. The scent of peppermint helps reduce headaches. You can also have a piece of peppermint-flavored candy, chew peppermint gum or drink a cup of peppermint tea to fight withdrawal symptoms. 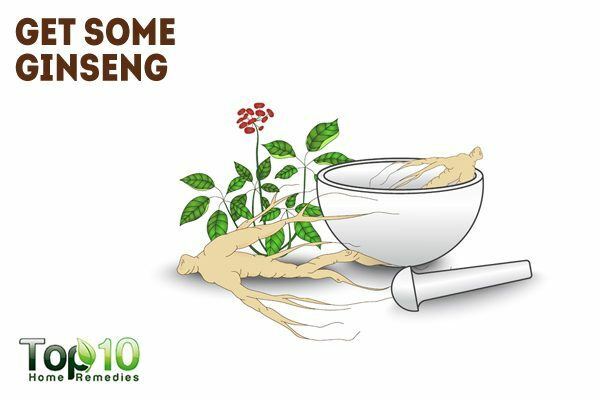 Ginseng can also help alleviate the frequency of coffee cravings. It is considered a tonic for the adrenal glands and helps support the immune system and restore a proper balance to the body, especially in times of stress or anxiety. This herb strengthens the kidneys, which are often weakened from regular caffeine intake. Add 1 teaspoon of ginseng powder to your breakfast cereal or a glass of milk to reduce your morning cravings. You can also chew a small amount of dried ginseng whenever you have a strong craving for coffee or soda. Note: Ginseng is not recommended for people suffering from heart problems, diabetes, an auto-immune disease, schizophrenia or a hormone-sensitive condition. Keep a list of foods that contain caffeine and take it with you while grocery shopping so you know what not to buy. It’s best to start small when quitting caffeine. 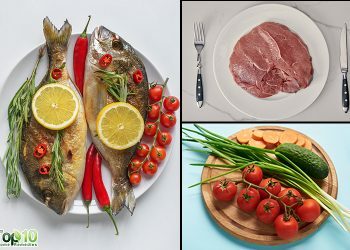 Suddenly cutting it completely from your diet can make you restless. Make it harder to drink coffee by preparing it in a way that does not suit your taste buds. It is better if you can find someone to quit with you. The other person will motive you not to break your promise. When trying to quit caffeine, it is important to limit your alcohol consumption as well.